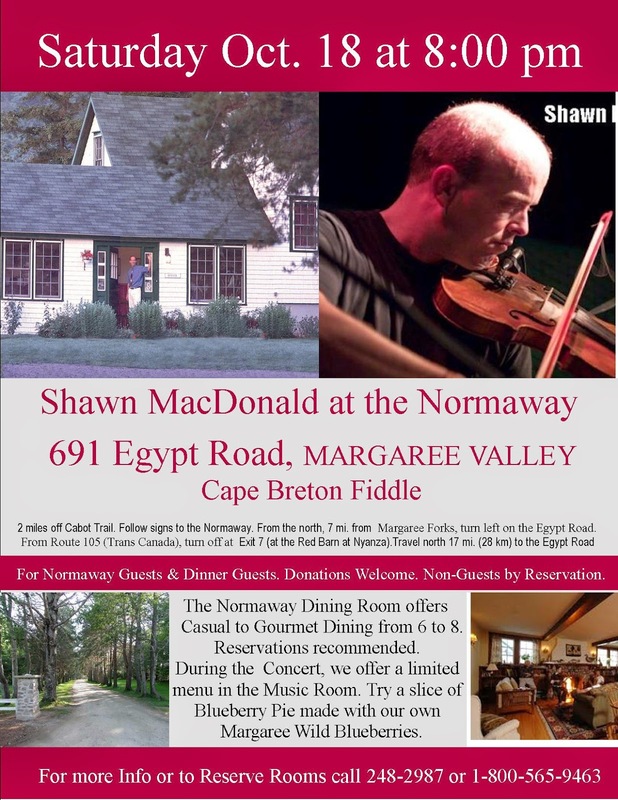 Cape Breton Tourism Spotlight: Shawn MacDonald at the Normaway Tonight Saturday October 18th starting at 8pm - Don't miss it!!! Shawn MacDonald at the Normaway Tonight Saturday October 18th starting at 8pm - Don't miss it!! !